Kenneth Overway, PhD has been teaching chemistry courses at the college level since 1999. 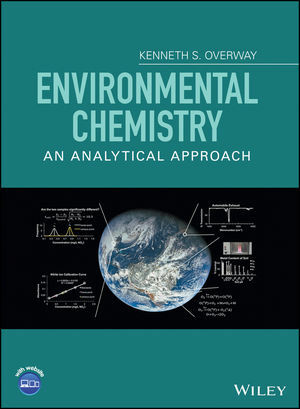 His expertise in analytical chemistry and instrumental analysis have been applied to environmental chemistry in the development of an environmental science major at Bridgewater College. His research interests involve instrument design, spectroscopy and soil chemistry.